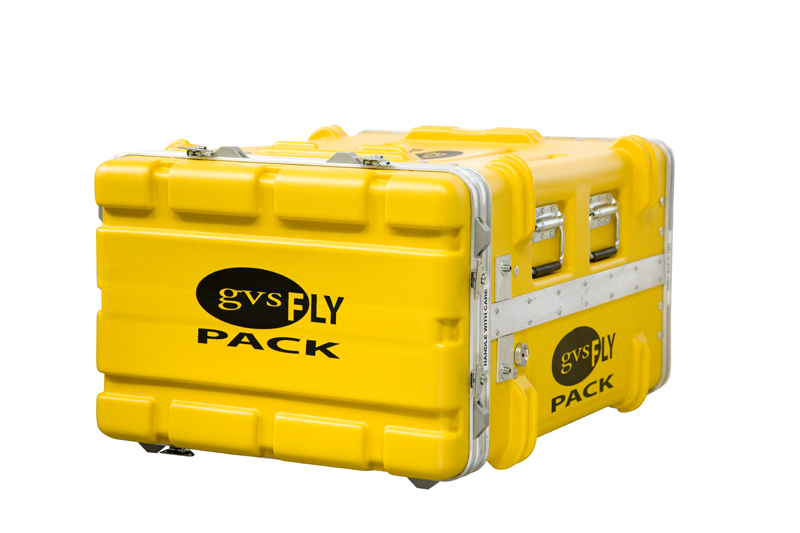 FlyPack is dynamic, high-impact, lightweight, and has the capability to deliver the most rugged and durable on road system possible. 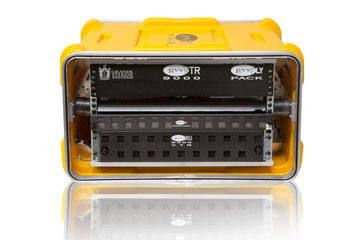 It is designed to ship anywhere in the world and arrives ready to plug in and go. 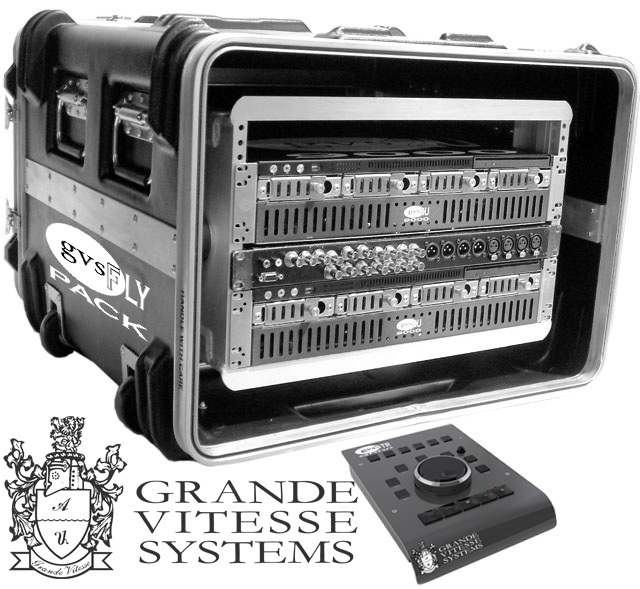 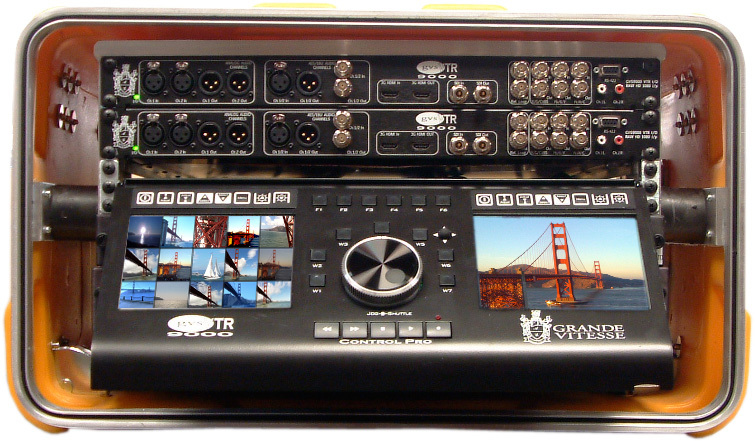 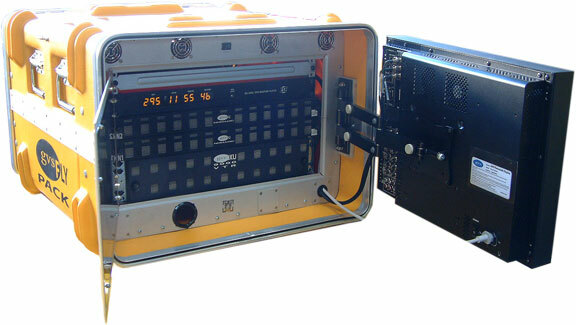 GVS is introducing the FlyPack in less than 11U rack size. 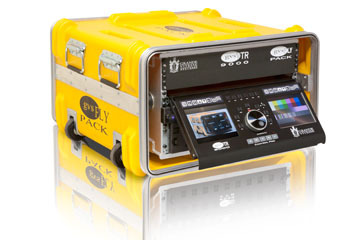 Even at this compact size, it's able to deliver all you need for your production to take place, including last minute changes. Fly Packs hot-swappable drives allow for editing to be done from anywhere and then returned to the field for project completion. 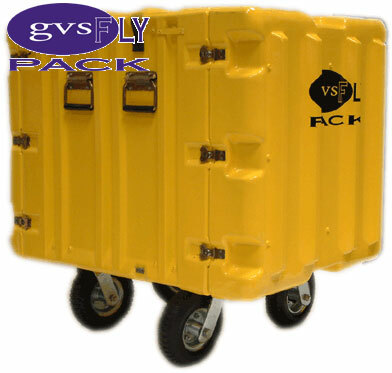 The key components are designed from the ground up, taking into consideration every single necessary aspect of a road case. 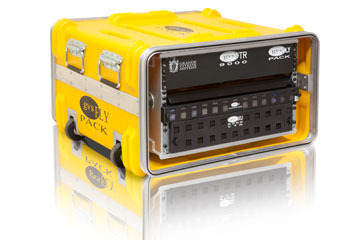 Listening to the needs of the clients we have worked with over the years, we have implemented the most crucial elements for an on-road product - compacting the most tools in the least amount of space without sacrificing the quality or ability to produce the best possible result out in the field..
Once the Flypack is brought into post, you simply connect the optical cable from the Flypack to the post fiber channel switch. 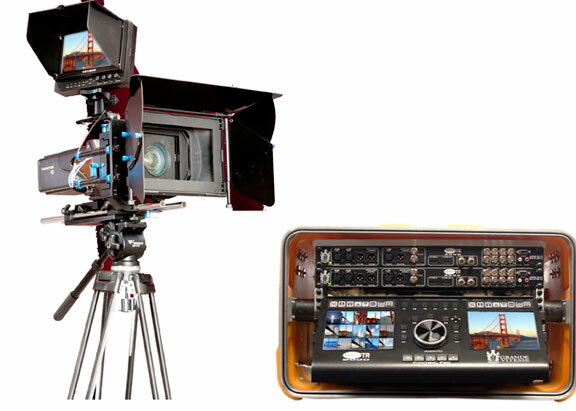 When you power up you are able to access the media portion of the content and can begin working and editing directly from Metropolis media drive, the same media drive that you used initially to capture your content at best possible resolution that your camera can offer without any sacrifice in quality. 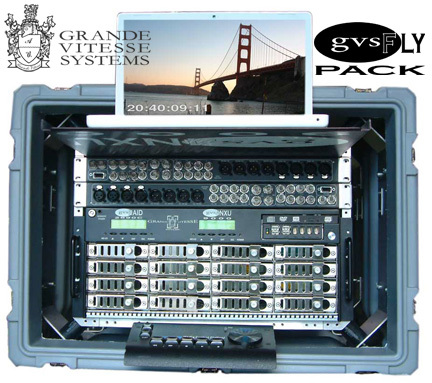 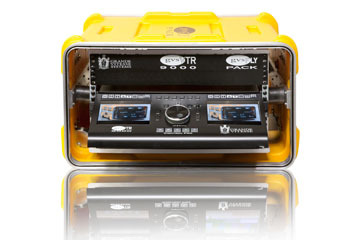 GVS offers the Nomadic 2U Optical media storage designed specifically to operate with low power consumption and noise reduction in order to make the product more suited for studio setting. 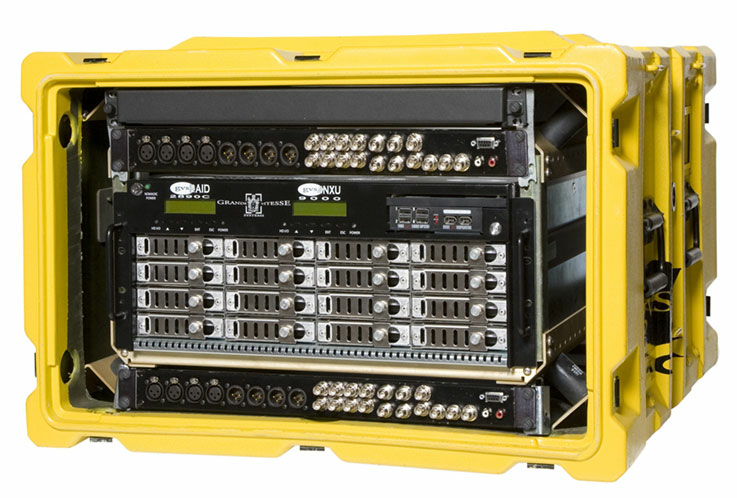 If post requires continuous editing, you simply remove the Nomadic Optical media drives and replace them with a new set. 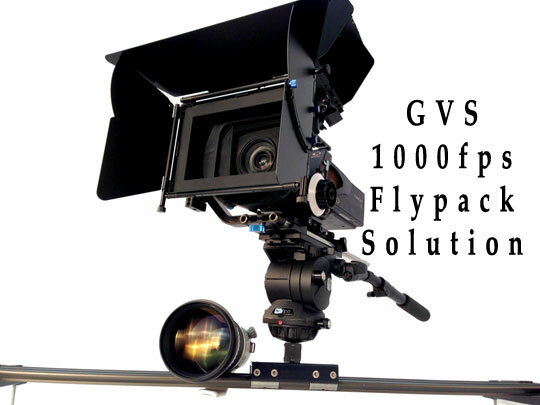 This is ideal for companies that are always on go, and require the ability to do constant filming.